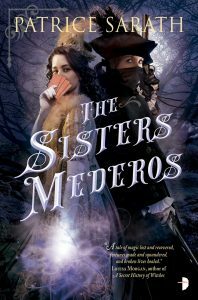 Patrice Sarath’s delightful fantasy novel of manners, magic and mayhem, The Sisters Mederos opens its pages to you, dear reader, in this exclusive excerpt of the first three chapters. 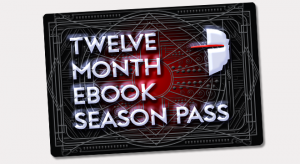 Together the sisters must trust each another to keep their secrets and save their family. The Sisters Mederos is available now.